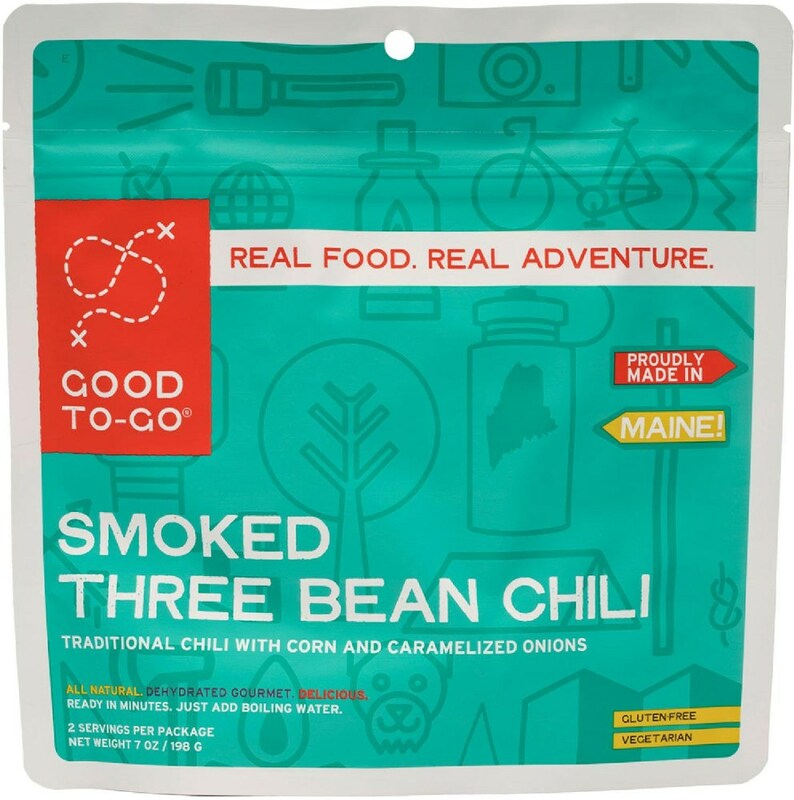 Great tasting and flavorful meal for camping trips. 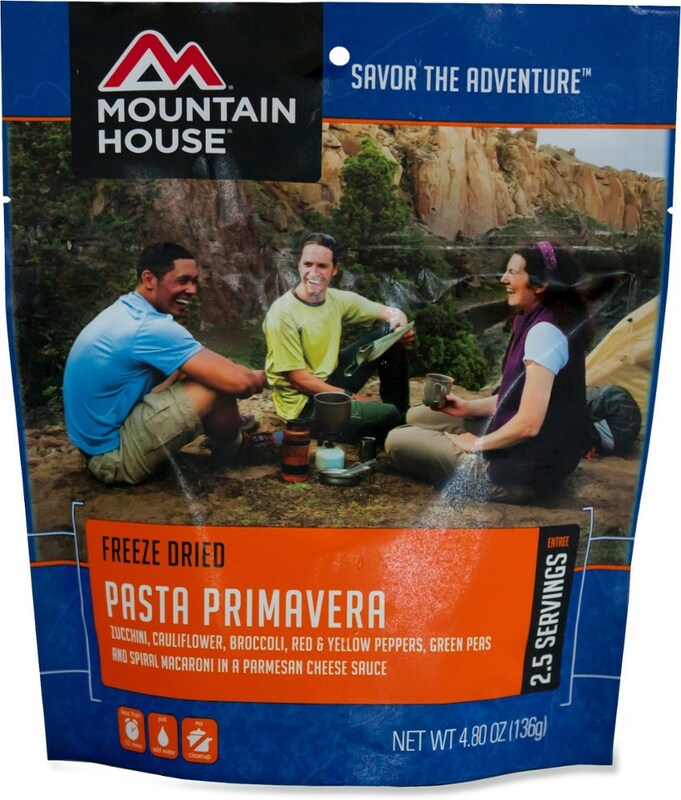 Great tasting and flavorful meal for camping trips. It's different from others that I've tried and it had real flavors and nothing artificial. 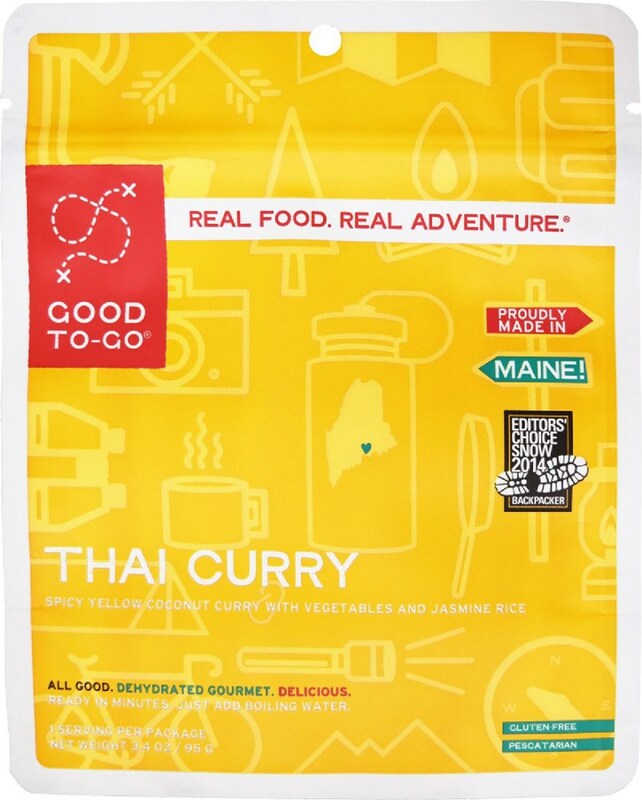 I'd definitely recommend it to anyone who wants to add something new and fun to their backpacking meals. I had a friend give me a bag of Valley Food Storage meals to try. It was White Bean and Lime Chili. 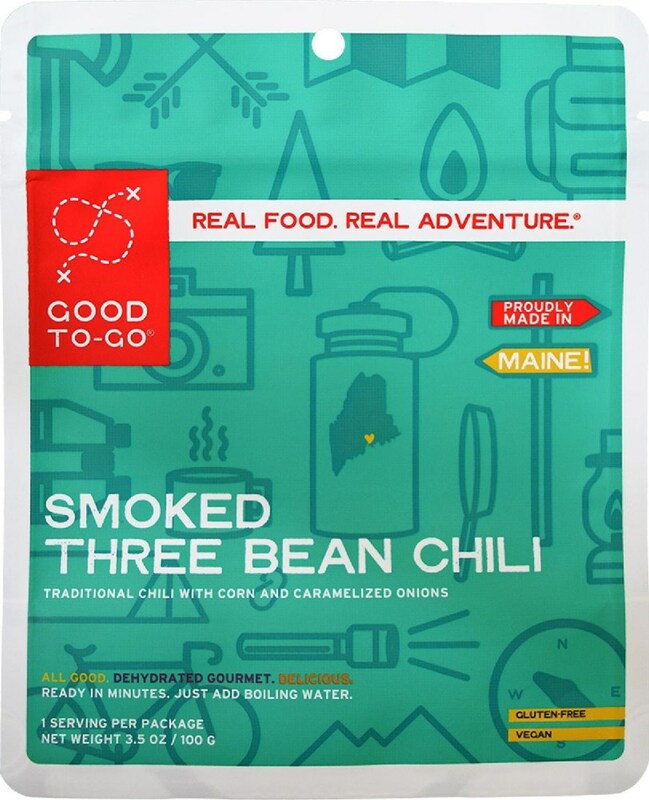 When I opened the “White Bean and Lime Chili,” I could smell the ingredients. 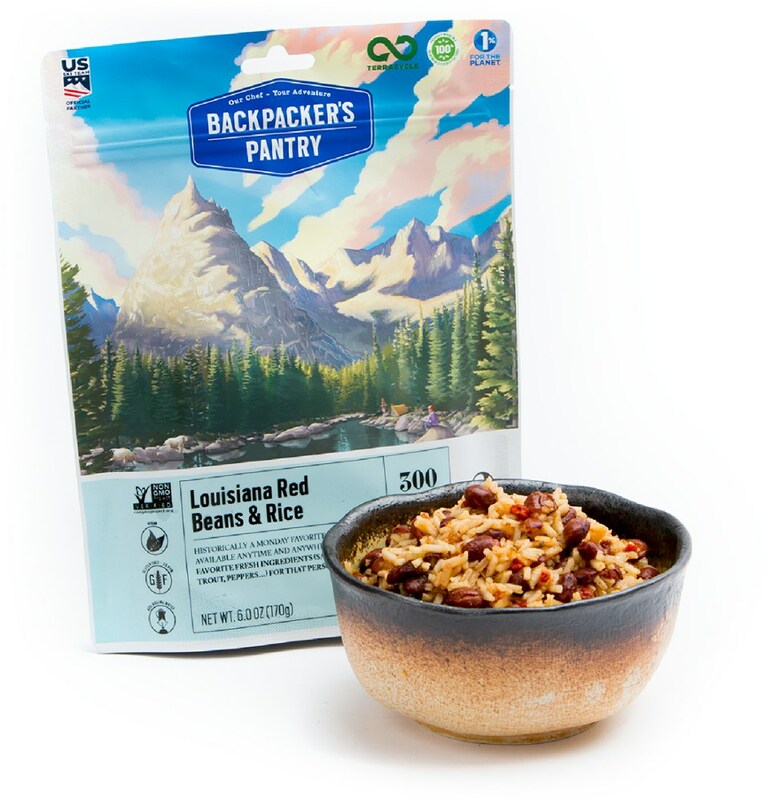 It cooked up easy enough on a backpacking stove. It just took some time to simmer, but it tasted delicious. Usually these types of meals tend to stay on the safe side… that translates to BLAND. This was anything but! There was a distinct flavor of lime and hint of garlic and spices to it and after checking the ingredients (which I could actually pronounce! ), I discovered it had jalapeno and cayenne. It wasn’t hot though! Just flavorful! I tend to eat a lot on the trail, and this filled me up. You could easily feed a couple of people with one bag. The bag also had a zipper, so you could just cook up a portion of it and save the rest for another meal. I would use this for camping trips where I have my larger camping stove with me due to the simmering. I did love that it was lightweight though and fed a lot of people. 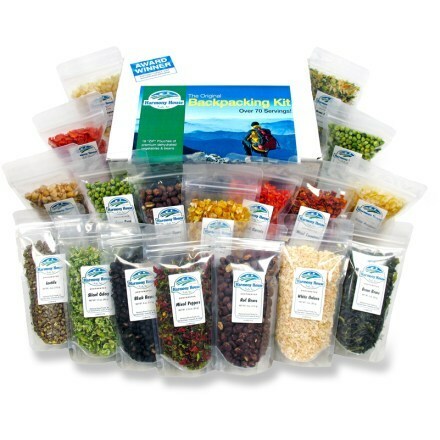 It's great for anyone that wants to add something new to their camping and backpacking foods! Welcome to Trailspace, Jen! Thanks for sharing a review of this meal. I'm curious, how many servings come in a bag and what does mean in calories? Also, how long does it take to cook? I threw away the packaging, but I looked it up their website. There are 5 servings at 230 calories each. Instructions said it takes about 15-20 minutes to cook. Then you let it sit (or cool basically) to thicken. 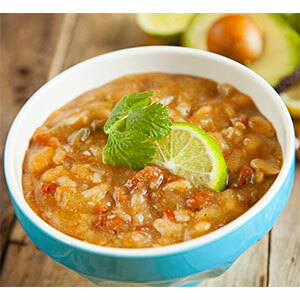 The Valley Food Storage White Bean and Lime Chili is not available from the stores we monitor.